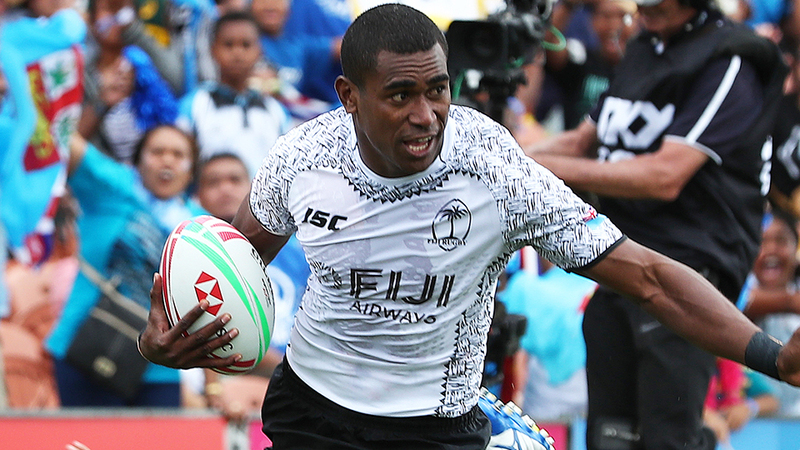 The Fiji Airways men’s 7s team will face Canada in the first cup quarterfinal of the Hamilton tournament at 10.36 tomorrow morning. Sevuloni Mocenacagi, Aminiasi Tuimaba, Kalione Nasoko scored a try each in the first half. Coach Gareth Baber reminded the players what should be done in the remaining half. Paula Dranisinukula made a try saving tackle against the Australian side in the dying minute of the game. Fiji earlier hammered Wales 54-7 in its opening pool match and defeated Argentina 33-24. POOL APWDLPDPFIJ3300639AUS3201197ARG3102155WAL3003-973Meanwhile, the second cup quarterfinal sees Samoa taking on South Africa at 10.58am.